WRC Promoter say it is misleading to suggest that an immediate return for the WRC to Japan and Kenya had been expected from the FIA. It had never been proposed by WRC Promoter that Kenya would return in 2019, who stated that a” “A candidate rally will run next season with a view to proposing a return in 2020. Full information about our plans for Kenya, which remain fully on course, were issued in a press release in June”. No comment was made regarding expectations for the return of a Japanese rally. 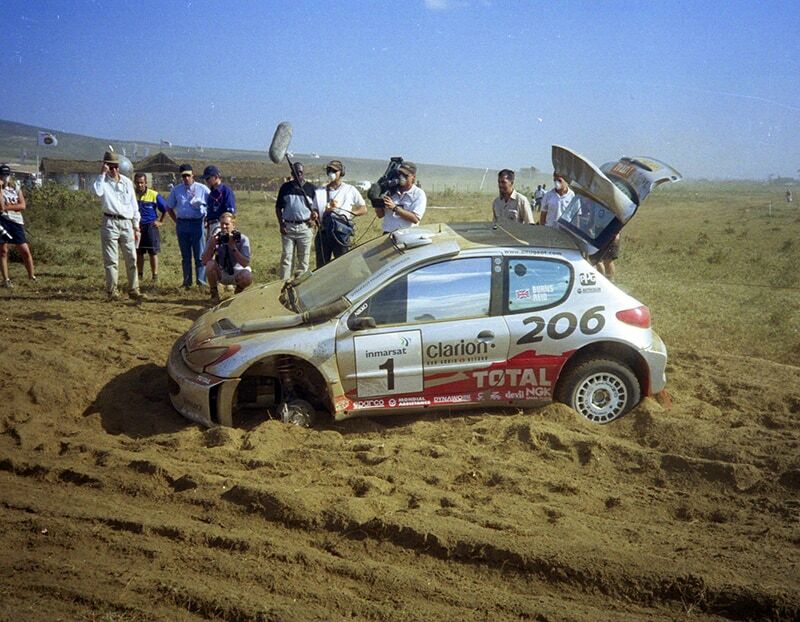 An African event has been absent from the WRC since the Safari in 2002. The last Japanese rally in the WRC was in 2010. As soon as the Rallye de France was confirmed as a round of the 2019 WRC, the French federation announced their nominated event – the Tour de Corse – would start in Porto Vecchio and finish at Calvi. It is reported that the World Motor Sport Council preferred this long established event, the most celebrated tarmac event in the WRC, to the newly proposed Rally Japan, which has not yet presented a candidate event for observation. 75% new special stages are promised in Corsica. Special unexpected decisions affecting the 2019 WRC taken at last week’s World Motor Sport Council meeting included dividing the WRC2 into two sections, including a new Pro Championship, and cancellation of the WRC3 category. The idea of the WRC2 Pro division is to increase the number of manufacturer entrants in championships and to encourage more private competitor participation. Thoughts about introducing a new “R5+” formula were not pursued. So, welcome to the WRC next year for Chile. This won’t be the first time Chile as been involved in the WRC. In the 1980 Codasur WRC Rally there were several old Monte Carlo-style concentration runs from regional capital cities, one of which was Santiago, converging on Cordoba. Unfortunately it all went wrong! Bad weather in the Andes prevented any of the Santiago starters from reaching Argentina! Cool, man! 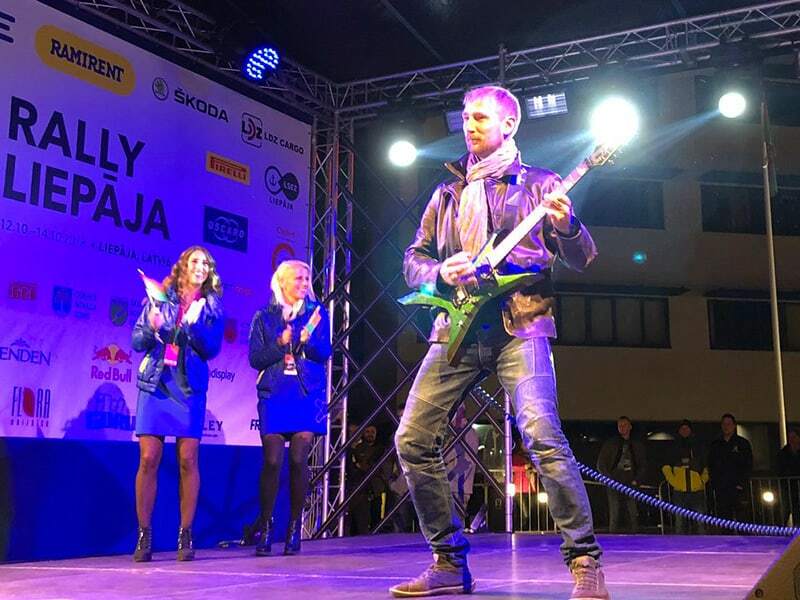 Recently reconfirmed European Rally Champion Russian driver and part-time rock star, Alexey Lukyanuk, did not enter the final round the Rally Liepaja, for budget reasons. However, he attended the event and gave a impromptu performance on the start line of the rally. Bravo! At the end of a troubled season, in the middle of which he suffered a heavy crash in testing which hospitalised his regular co-driver Anna Andreussi, 53 year old Paolo Andreucci won the Italian Rally Championship for the 11th time at the final round, Rally Due Valle at Verona.